Forgot to fill up at a Twin Stop before heading out of Town? No problem this location is just off the Jerome exit. We have what you need for any road trip: snacks, juice, water and nuts. 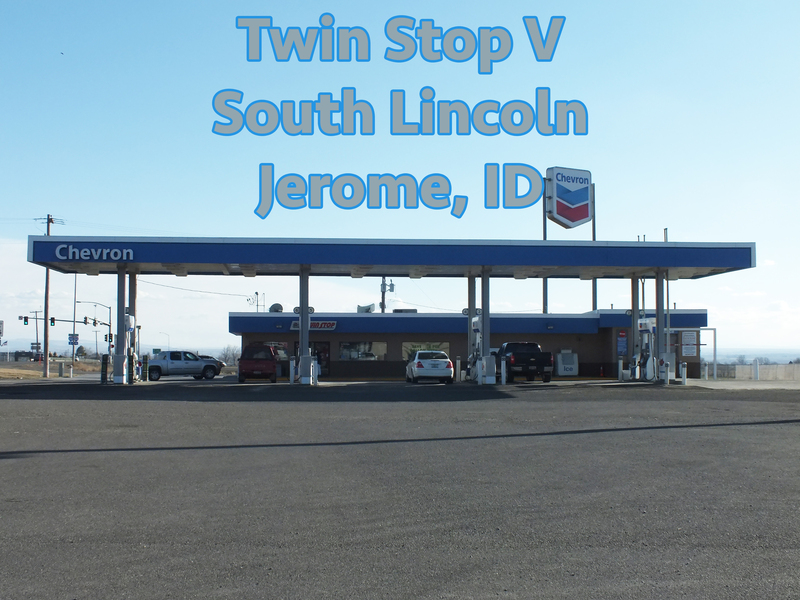 With a clean store and clean pumps you’ll be glad you choose Twin Stop V. If you have a dirty car from interstate travel, then try our car wash. You’ll never have known you had a dirty vehicle after you’ve seen what it can do for your car. With all the other convenience stores around Jerome we are the only one who offers the Techron additive. It will help your car run smoother and last longer. Need fuel and in a hurry, just use our Pay at the pumps. Get fuel and get on the go.